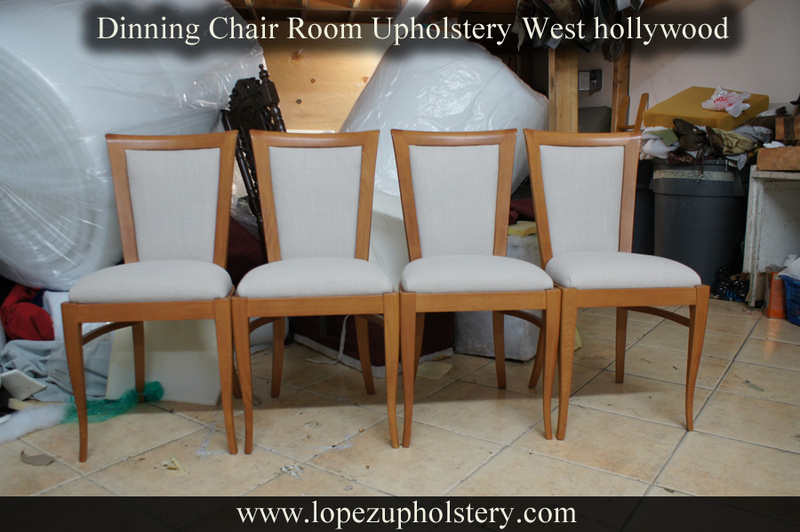 At Lopez Upholstery we are specialist in making dining chair upholstery in West hollywood . Dinning Chair Upholstery, quality custom craftsmanship and personalized customer service is what we are care about at Lopez Upholstery. We are able to reupholster and customize all size dinning chairs to fit your needs or space requirements in your kitchen. By providing us with a picture or sketch we can upholster or reupholster your dinning chairs room. 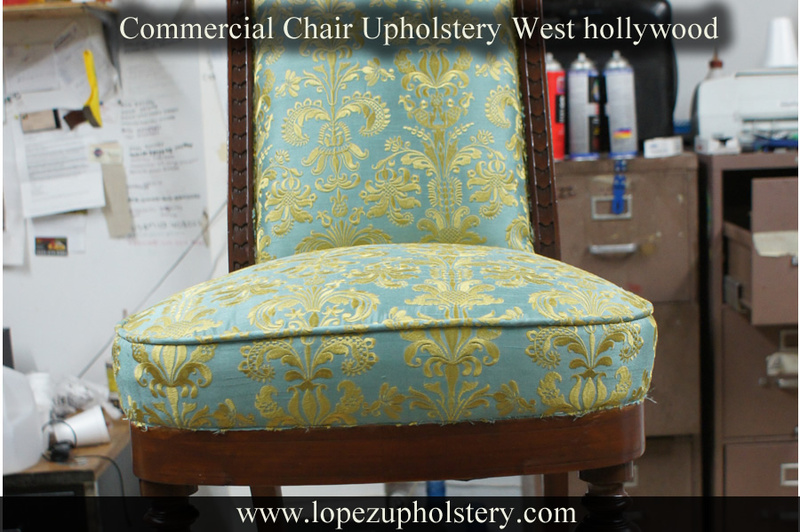 The desired look you would like to achieve is in our hands at Lopez Upholstery. 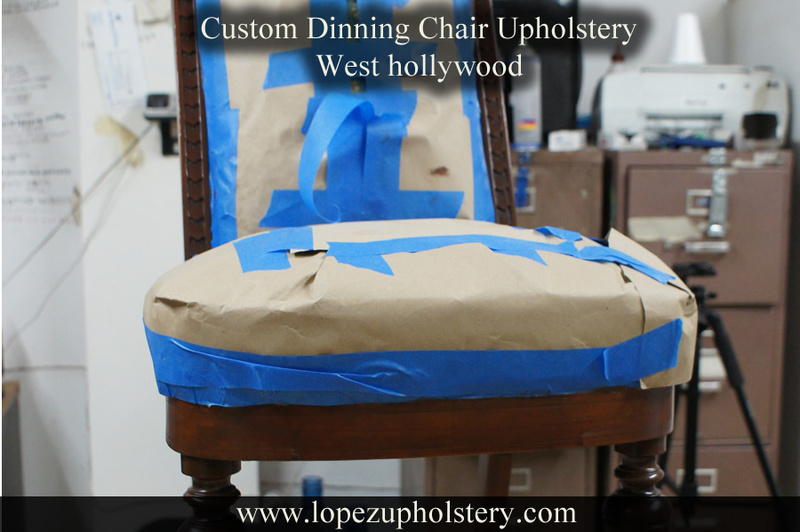 More than 40 years in business upholstering chairs, Lopez Upholstery has give us the knowledge to do custom dinning chair upholstery services in West hollywood . Try our custom chair upholstery services and get 10% discount in any upholstery fabric. We carry thousands of beautiful fabrics for your project. No mater what you have, give us a call or email us. We work 7 days a week, never close. We are a full-service Upholstery Shop equipped to tackle both Residential and Commercial Upholstery Projects.